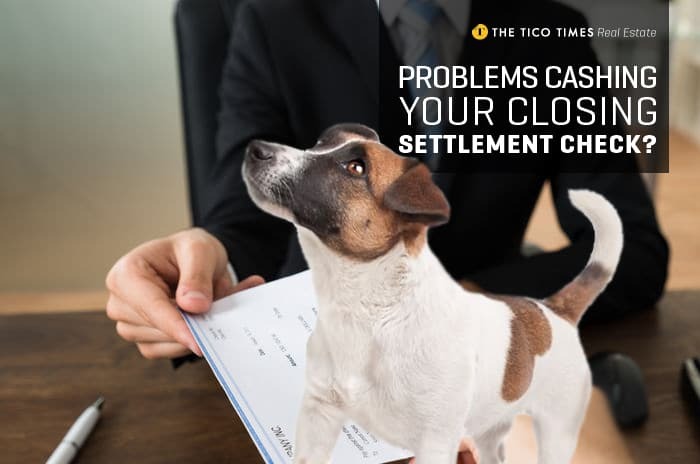 Having problems cashing your closing settlement check? 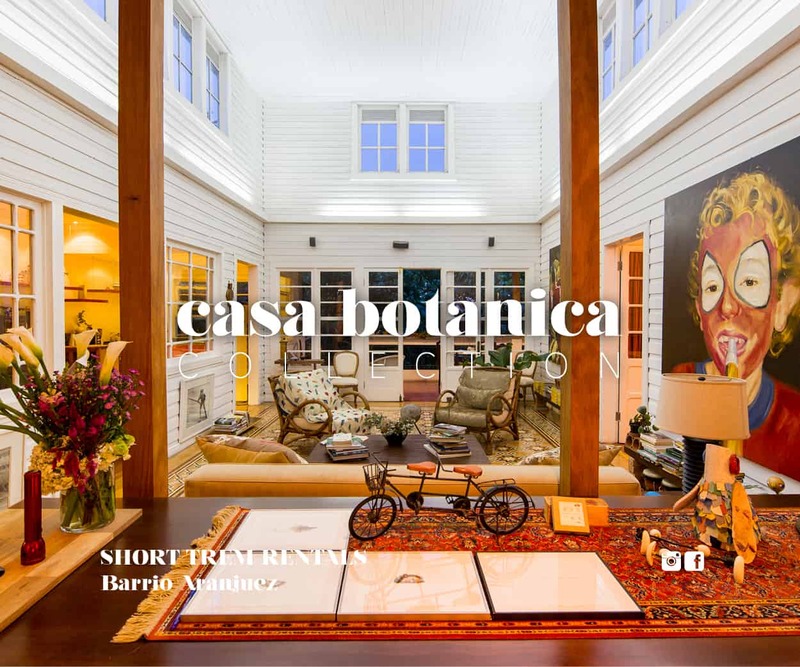 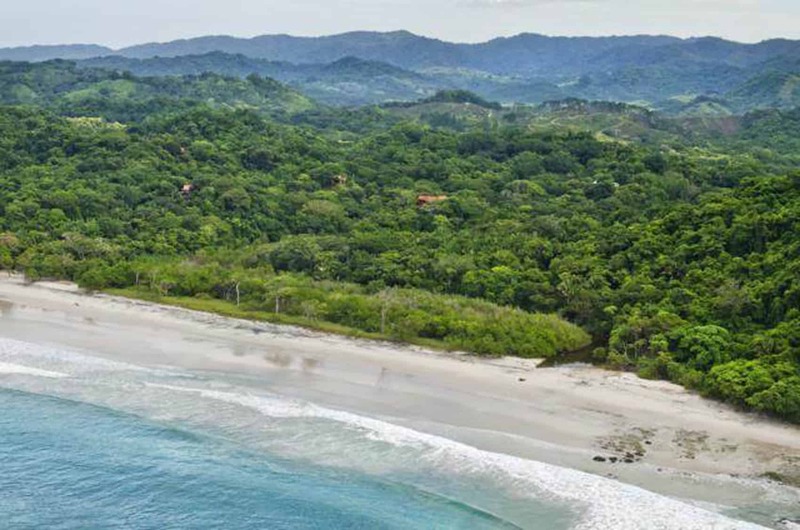 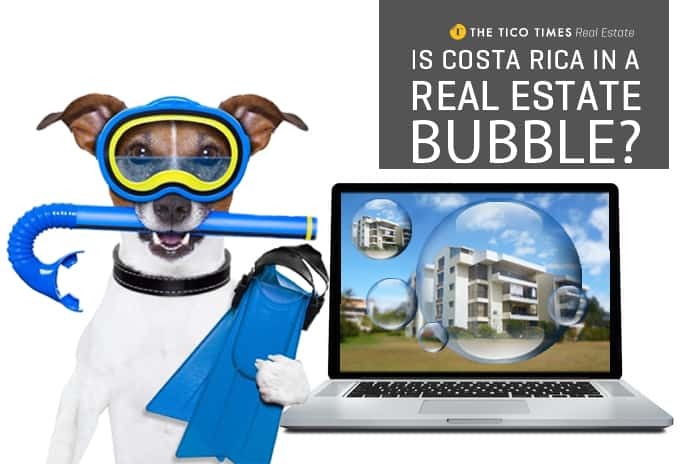 Is Costa Rica in a real estate bubble? 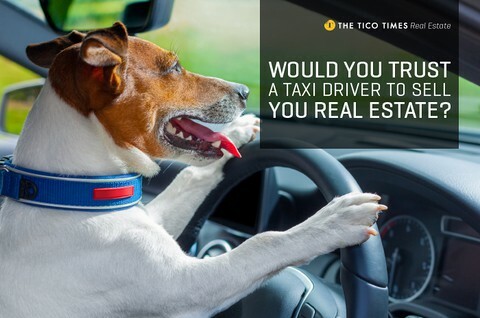 Would you trust a taxi driver to sell you real estate? 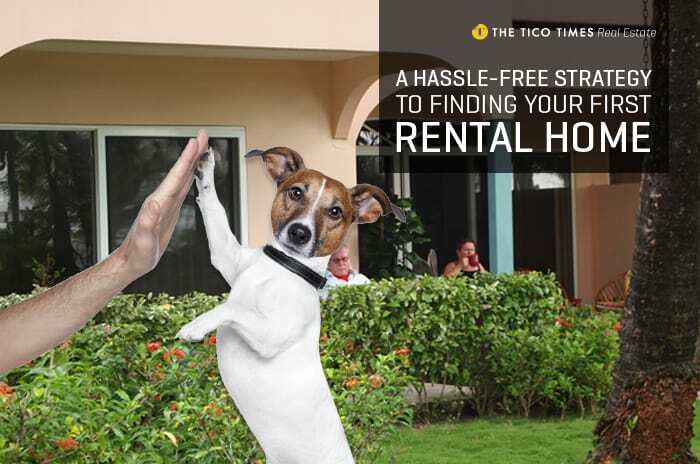 Don’t want to pay your condo fees? 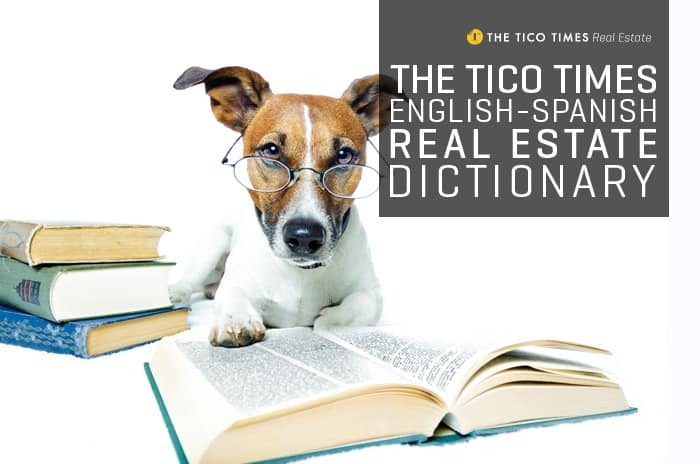 Do you want to keep your condo? 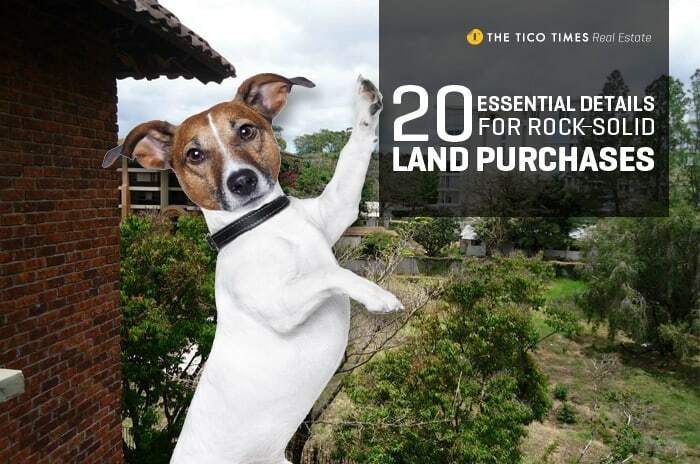 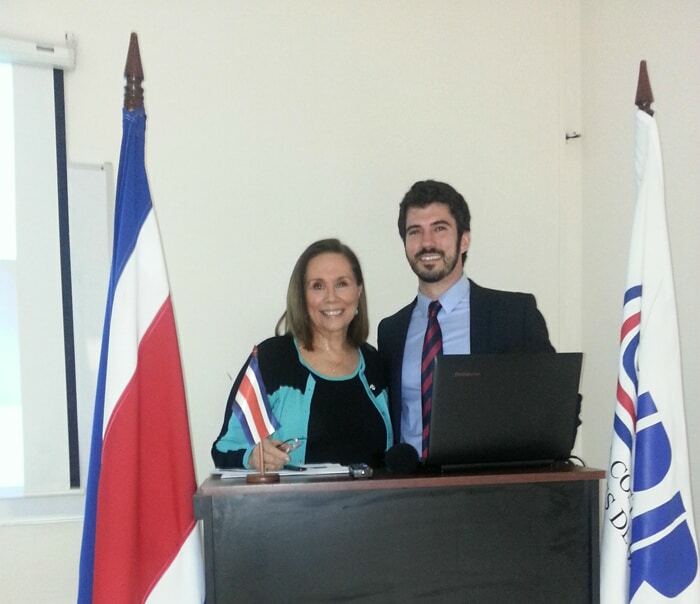 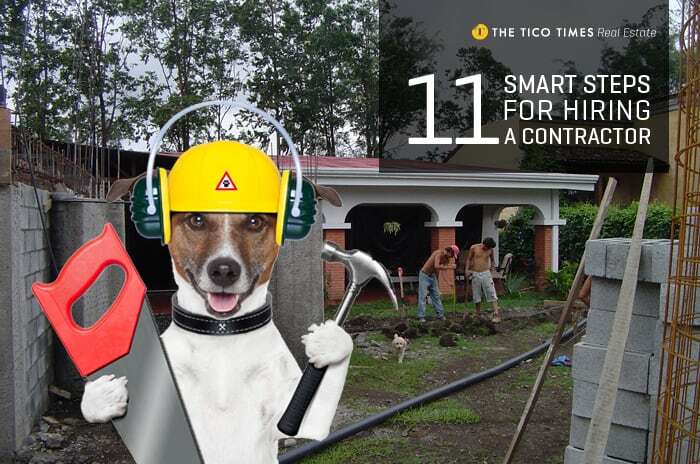 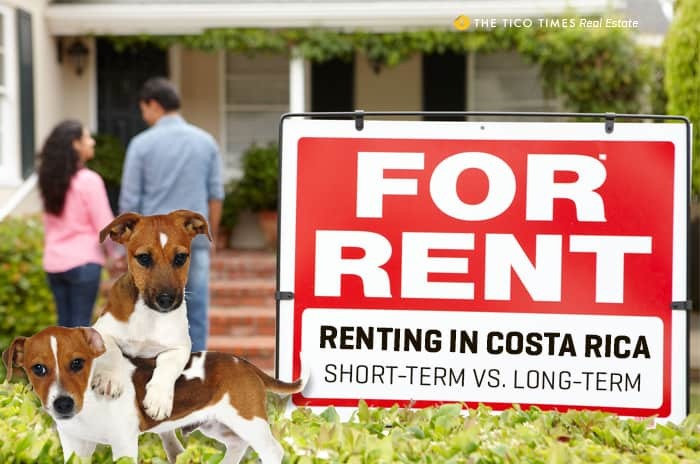 Will real estate licensing soon be mandatory in Costa Rica? 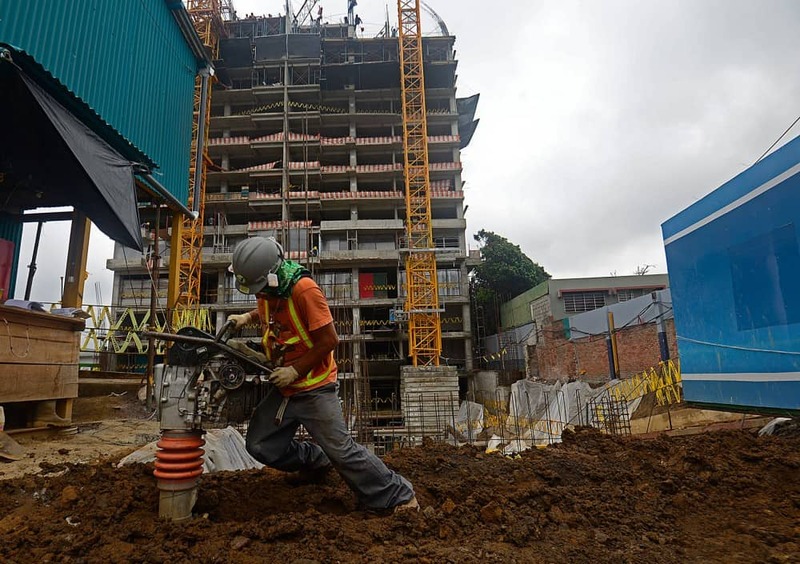 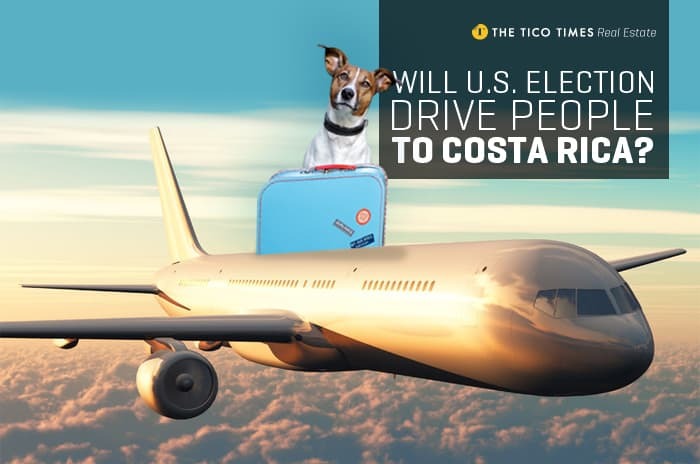 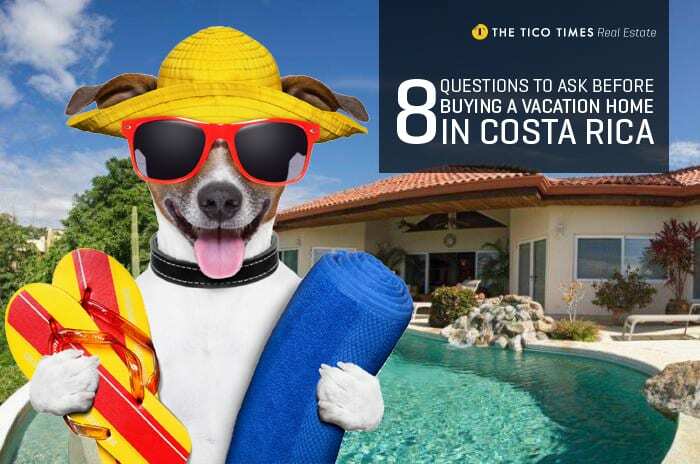 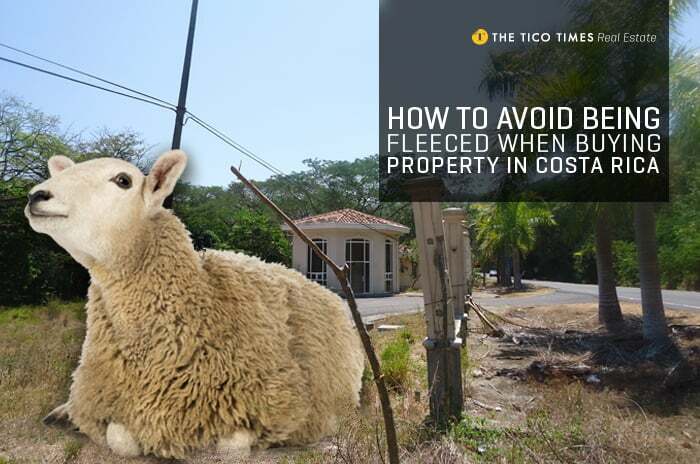 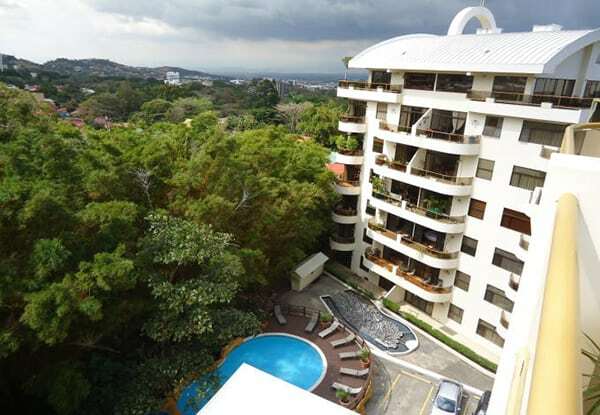 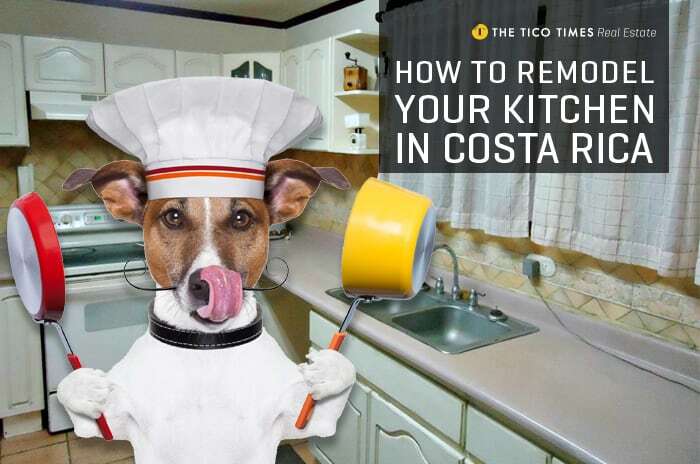 Can the condo fee make home buyers in Costa Rica feel sick?